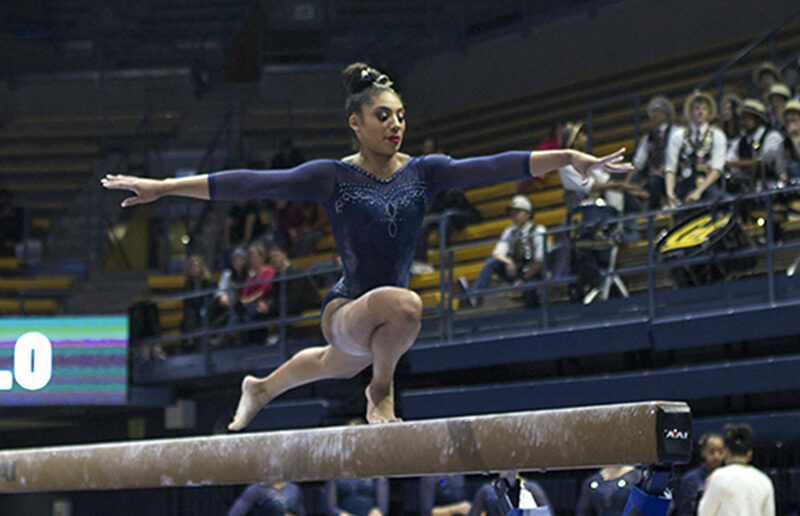 With the top two teams advancing from each regional competition, Cal will accompany No. 5 Utah. The Utes took the top spot on Saturday with a final score of 197.475. Their second NCAA Championship berth in three years did not come easy for the Bears. The final event propelled the Bears to a final score of 196.725 which proved to be just enough to maintain their lead. 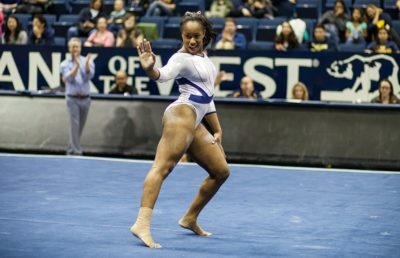 The fourth-highest floor total in school history and top-10 finishes by all-arounders senior Toni-Ann Williams and freshman Kyana George were crucial for Cal in advancing to the NCAA Championships. 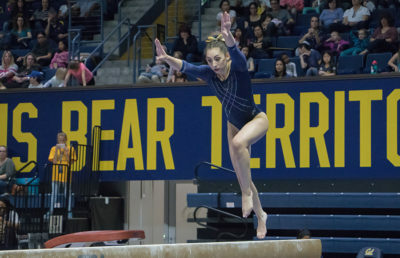 Junior Sofie Seilnacht and senior Arianna Robinson were also important factors in the Bears record floor performance. Seilnacht earned a career high on the floor with a 9.850, while Robinson matched her season-best score with a 9.875. 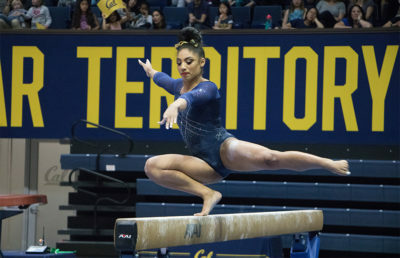 Cal returns to Berkeley with its eyes set on a top performance at the NCAA Championships. The competition will be held April 20- 21 at the Chaifetz Arena in St. Louis. While the stakes will almost certainly be higher for the Bears in the Midwest, they will treat it just like they have every competition up to this point.